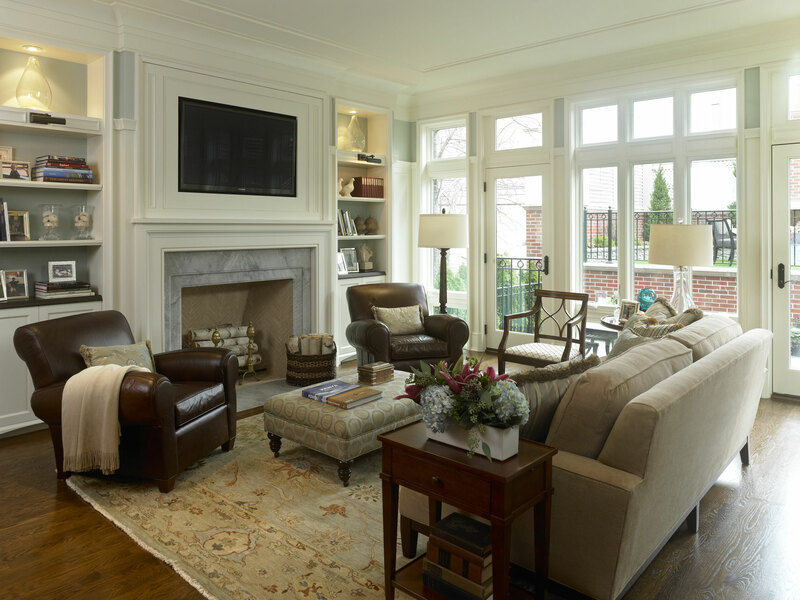 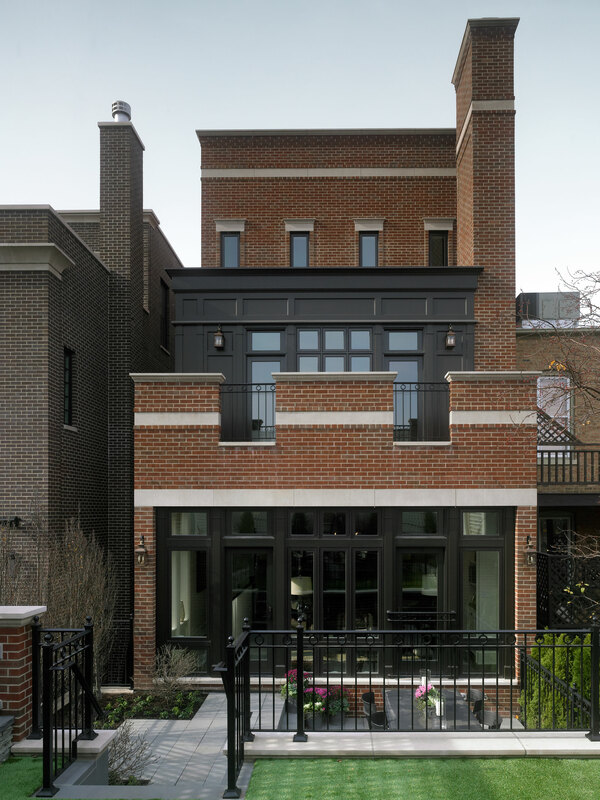 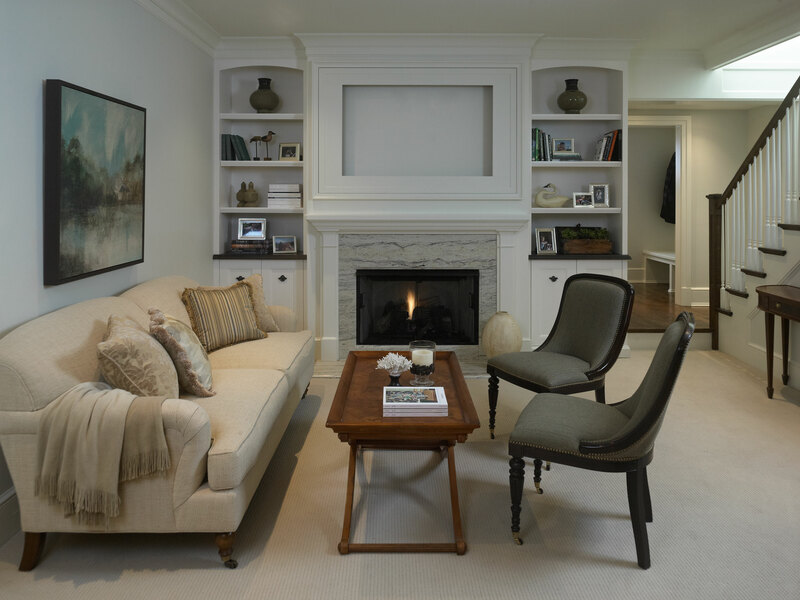 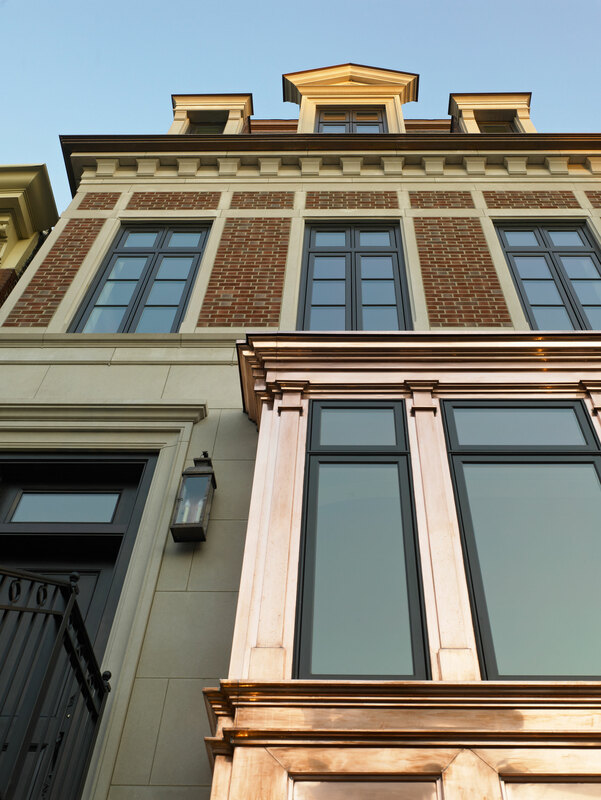 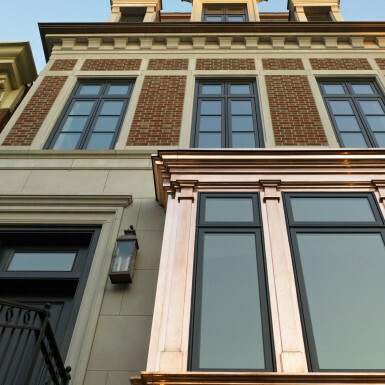 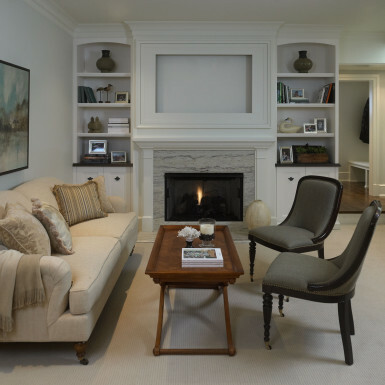 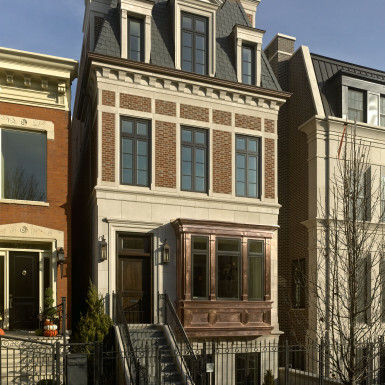 Located on leafy North Dayton in Chicago’s fashionable Lincoln Park, this single-family home is the epitome of understated elegance in family living. 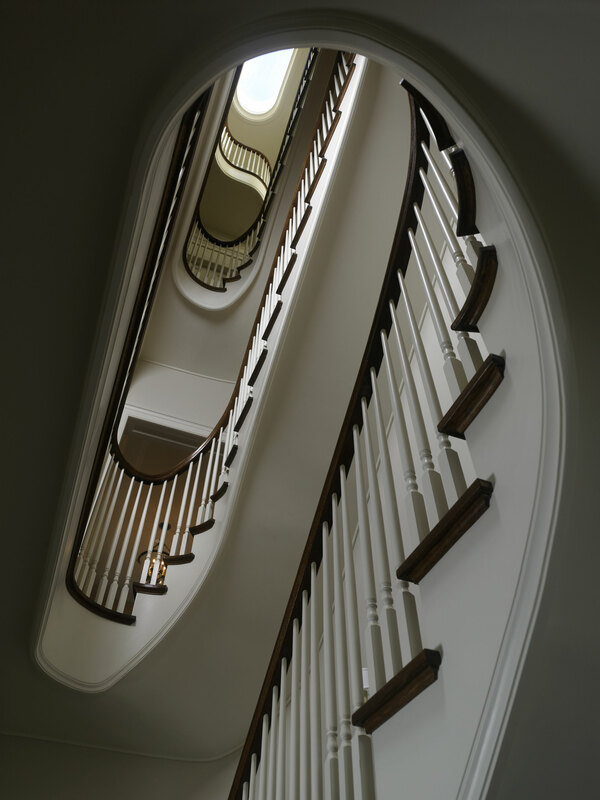 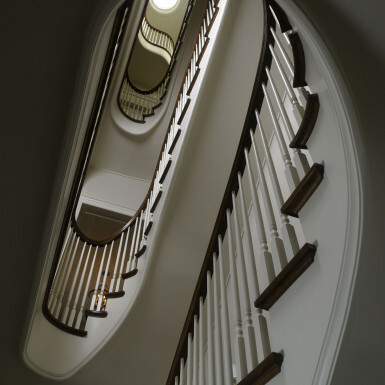 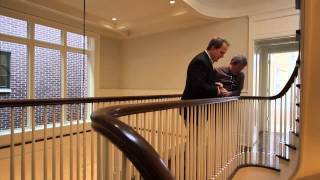 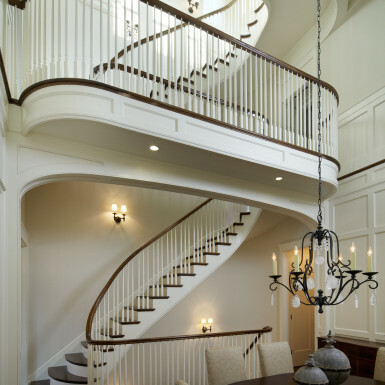 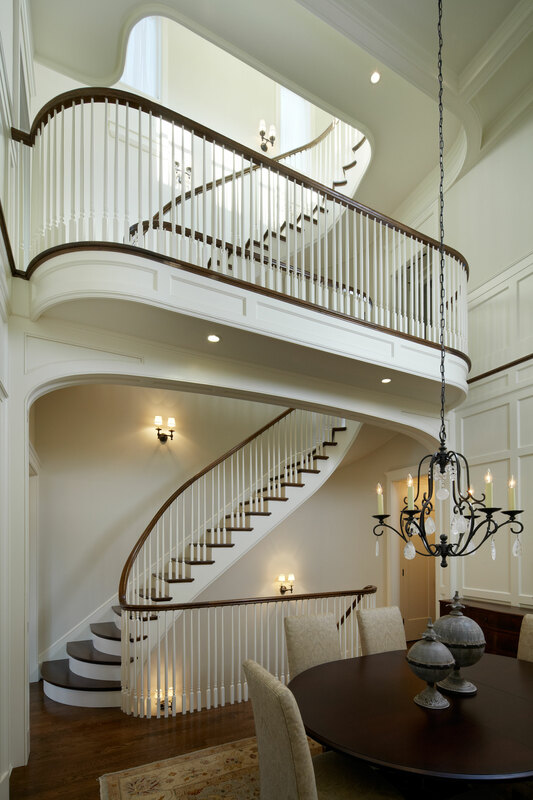 This beautiful house features a swirling center staircase and a two-story dining room with the finest finishes. 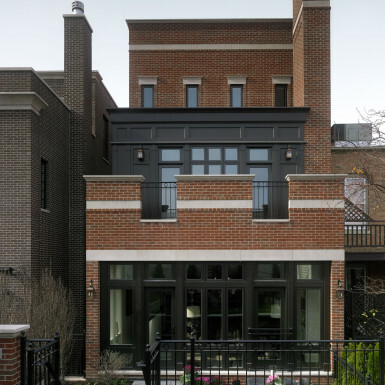 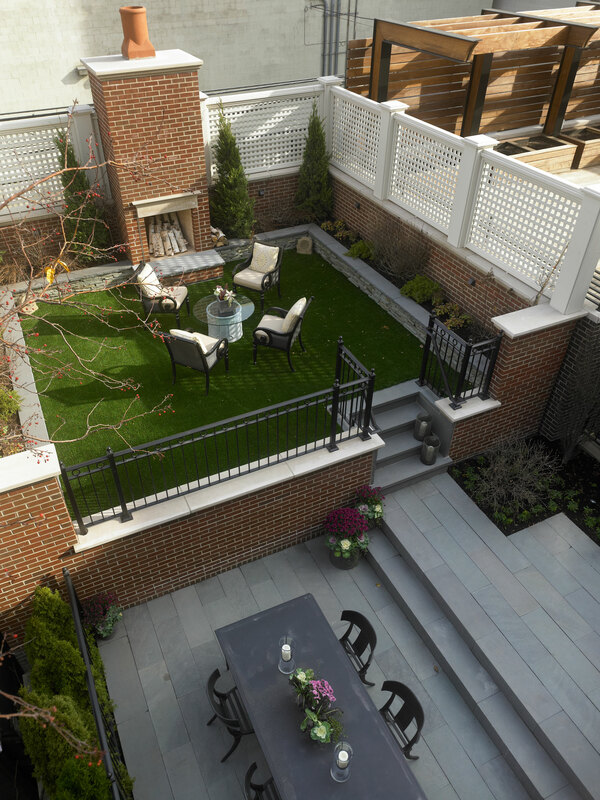 A unique, elevated “green roof” stretches from the family room over the top of the 2½-car garage and creating an expansive outdoor gathering space. 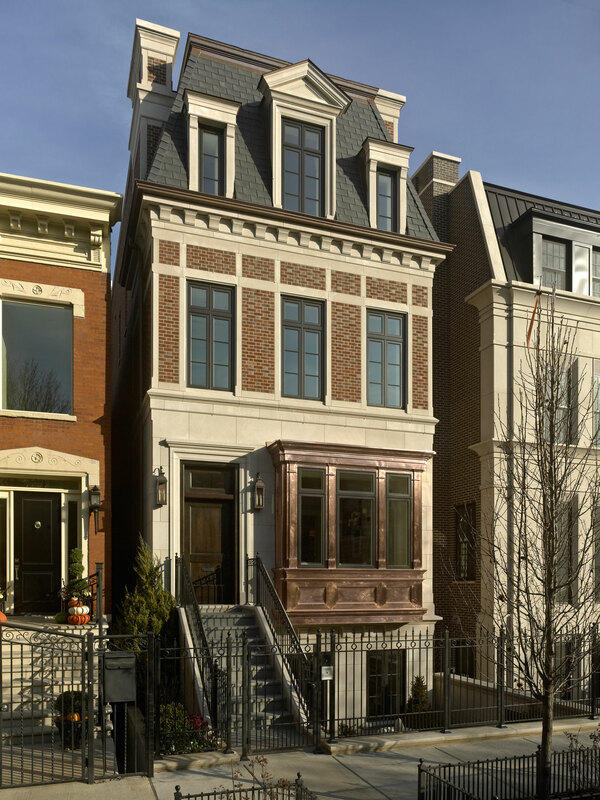 With approximately 5,400 square feet of living space, this home features six bedrooms and 5.1 bathrooms, including an entire floor dedicated to the master suite.